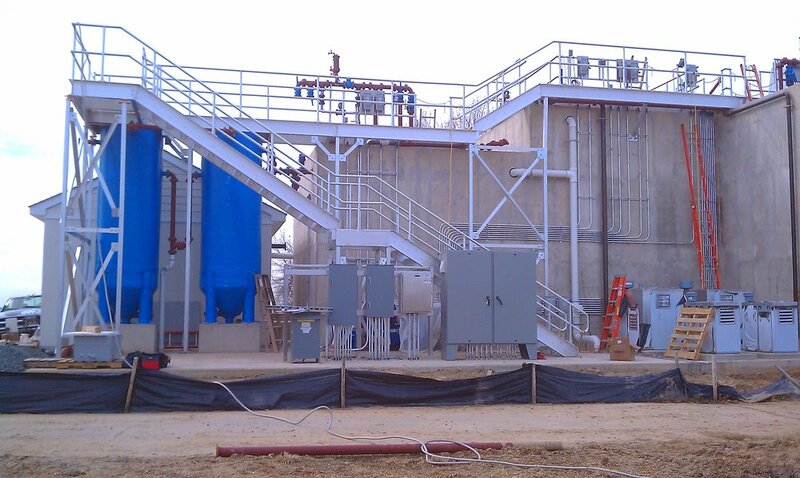 helping consulting engineers confidently exceed all municipal or industrial demands. We've designed our process with engineers in mind. From introduction through implementation, we supplement your workflow and make your municipal/industrial clients happy by expediting the entire project and providing superior technologies. You submit your project's details, and you can get started today. You receive design support and final design-ready drawings, drafted by our engineers who work with you to identify the solution to your wastewater treatment requirements..
We supply the exclusive technologies that will set the project apart. We continue to stand behind the installation, long after the shovels and hardhats have left the site. Say goodbye to BOD, ammonia, or nitrates. Say Hello to the BioPortz MBBR. Combining the proven BioPortz moving bed biofilm reactor with Nexom's unmatched nitrification expertise and patented processes means facilities with footprint restrictions can beat their ammonia (or BOD or nitrate) limits too. Whether you're building a greenfield treatment plant or retrofitting a facility, this is great news. 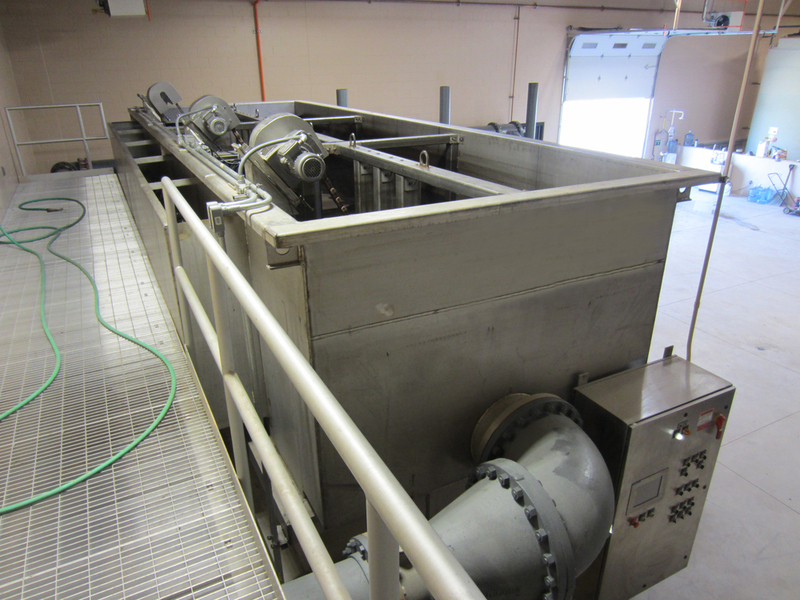 BioPortz has proven itself in a wide range of applications, from standalone MBBR systems to converting activated sludge plants into IFAS facilities to lagoon-based systems requiring ammonia reduction. Nexom's acquisition of the BioPortz MBBR puts its established strengths in the hands of the company that knows nitrification—especially nitrification in the most extreme conditions—better than anyone. Lagoons love winter when they've got a SAGR. 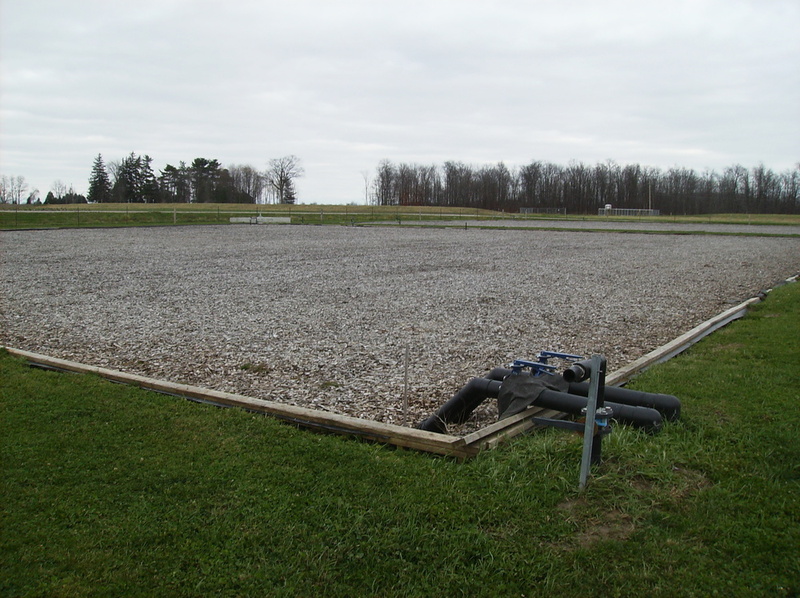 The Nexom SAGR™ is designed to follow wastewater treatment lagoons or other secondary treatment processes to provide full nitrification in cold water temperatures. The SAGR reliably achieves effluent Total Ammonia-Nitrogen levels below <1 mg/L in water that's <1°C/34°F. You didn’t choose your limits, but you can choose to beat them. Where even low levels of phosphorus or metals can do a lot of damage, wastewater treatment plants can become targets of regulatory pressure to meet μg/L phosphorus and metals limits. Beat those limits with Blue PRO. 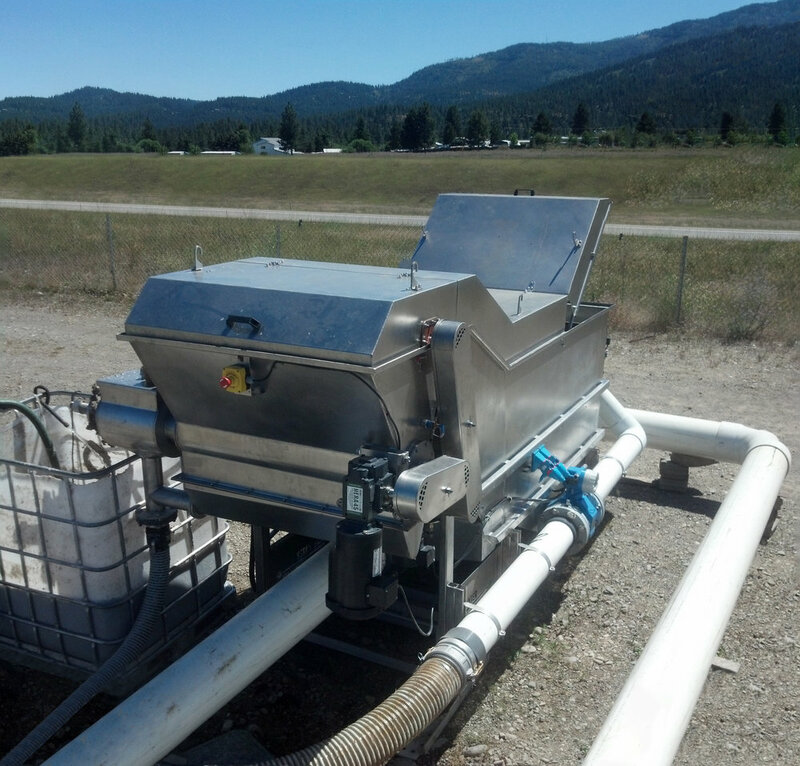 The infini-D™ Zero-Downtime Cloth Disk Filter is ideal for solids and phosphorus removal. It provides optimal filtration and allows individual disks to be removed, inspected, and maintained while other disks continue filtering, tank de-watering is not required, and the system stays online. Nexom's optAER® family of lagoon upgrades is created to give you the tools you need to meet BOD and TSS effluent quality requirements and turn a lagoon into a low-O&M, high-performance treatment facility, including fine-bubble aeration, floating laterals, self-tensioning headers, HDPE ball covers, and much more.. 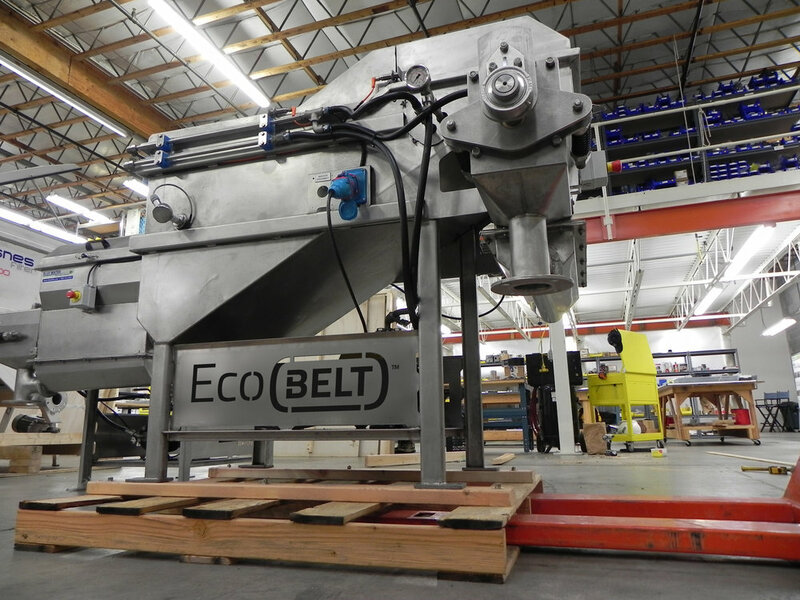 Thanks to EcoBELT’s size, performance, and cost, primary treatment is finally scalable. 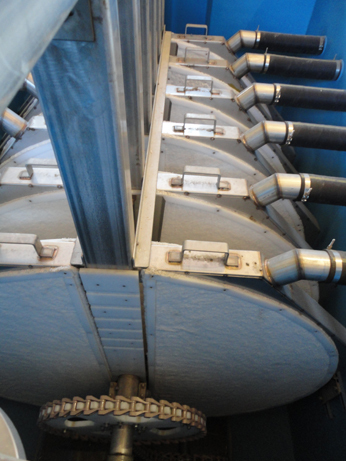 With a small footprint, a relatively low capital cost, and proprietary advantages that make it the most operator-friendly rotating belt filter to date, now primary treatment can be upgraded. The simple, flexible, biological way to beat nitrate limits. Built upon a continuous-upflow sand filter platform, Blue Nite creates the optimal conditions required for denitrifying bacteria to thrive. And where denitrifiers take hold, nitrates don’t last long. Our wastewater experts criss-cross North America. Watch for us at conferences, association meetings, and trade shows near you. The calendar below will tell you where you can find us coming up! We strive to lead the wastewater revolution, powered by some of the friendliest people you'll ever meet, working for the Best Employer in Wastewater!